The PM must understand the Defense Acquisition System. It’s important that the PM properly navigate each of the three main processes (Acquisition, JCIDS and PPBE) in order to successfully execute their program. 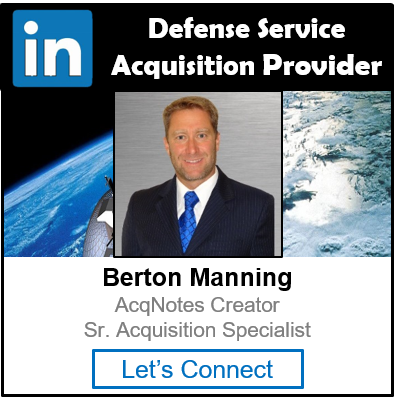 Serves both the military needs of the user in the field and the priority and funding constraints imposed by managers in the Pentagon and military service/defense agency headquarters.